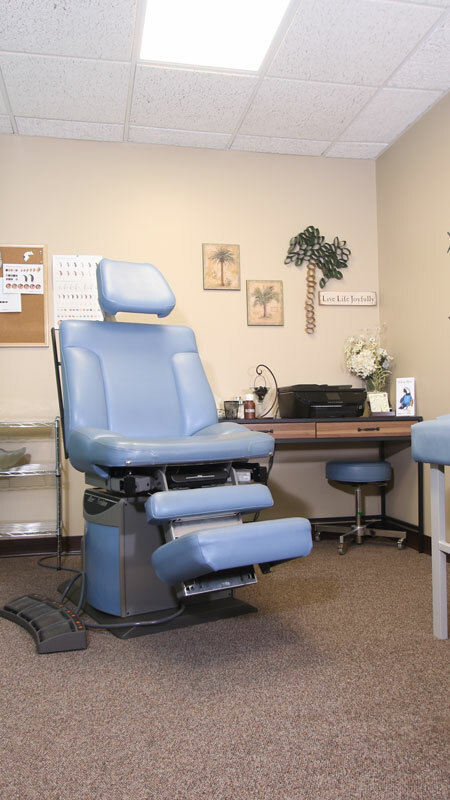 You will always see a licensed clinical Audiologist for all care. With our audiologists, we provide expert consultation on all things regarding digital hearing aids alongside fittings, cleanings, checks, adjustments as needed. We repair all makes and models for hearing instruments. Even if you didn’t have your hearing aid fitted through us, we can help. Are you experiencing a noticeable ringing in your ears? For any reason, tinnitus can be managed and relieved with the correct diagnosis and assessment. 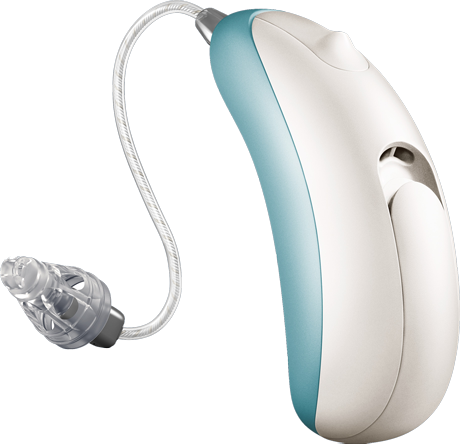 We can provide all medical diagnostic testing and assessments for hearing devices. We provide fitting for not only hearing aids, but also in-ear monitors for musicians, swimming plugs, as well as earplugs for hunters and anyone else regularly exposed to large amounts of noise. Through a combination of interviews and non-invasive testing in our office, we can make accurate recommendations for further testing as well as treatment through physical therapy or with a physician. We appreciate the business of our patients as well as their loyalty, and offer a referral program for friends and family. 3 year Manufacturer’s Warranty w/ Repairs and one time Loss and Damage Coverage. 3 year supply of batteries. Try out your hearing aid for up to 45 days. Routine 6 month checks, Programming adjustments, Earmold tubing, Domes and Wax Filters.